Hugh MacKay joined Nova Scotia Premier Stephen McNeil in Lawerncetown on Monday, to announce a major expansion of the Centre of Geographic Sciences, a jewel of the Nova Scotia Community College. 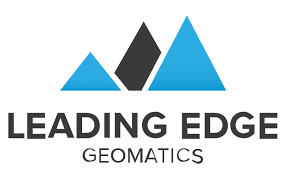 The announcement was about a geomatics business research centre, with accompanying 40-bed residence, will be open for the 2020 academic year, once again positions COGS at the global forefront for geomatics education and entrepreneurship. Since our last newsletter, GANS has been busy undergoing some administrative changes. Candace MacDonald, stepped up into fill the role of GANS President, and, we have hired two part time staff members. More on the topic of personnel changes, we are on the lookout for new board members. Below we have all the information you need in order to make a nomination. This season has also been pretty busy for GANS an exciting one for our members. 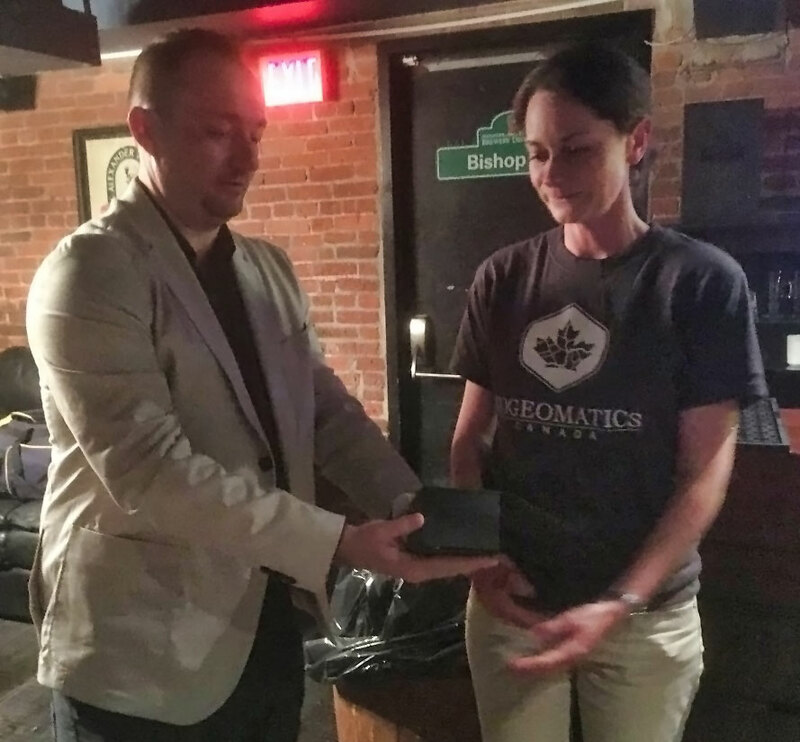 The Board would like to thank Jackie and all the volunteers that worked together to host Geomatics Atlantic last Fall. 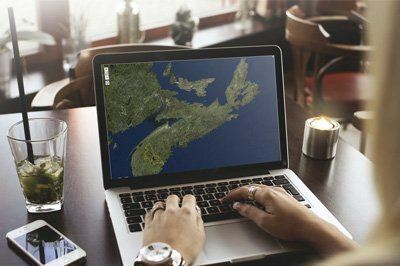 The conference that was attended by more then 200 geospatial professionals helped indicate that geomatics is still growing strong in Atlantic Canada. John Trites, a former GANS Vice President, was selected as Canadian Geographic's Geography teacher of the month. The Centre of Geographic Sciences (COGS) and the Applied Geomatics Research Group hosted another successful winter workshop, and Robert Maher provides a great wrap up update on it. Finally, we have opened nominations for the GANS Award of Distinction, which is presented to an individual or organization who has made an extraordinary contribution to the geomatics sector in Nova Scotia. We hope to provide many more updates for you as 2019 continues! 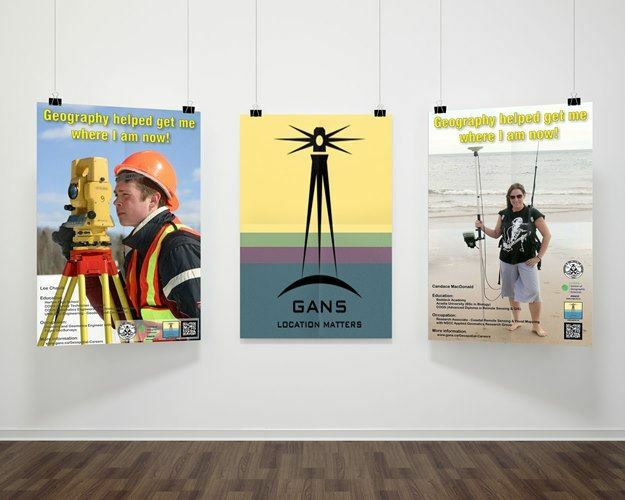 Please join the Geomatics Association of Nova Scotia (GANS) and friends for the GANS Annual General Meeting, April 23 at the Halifax Central Library on Spring Garden Road. There is no fees for this event, however we ask that you please register to save your spot. 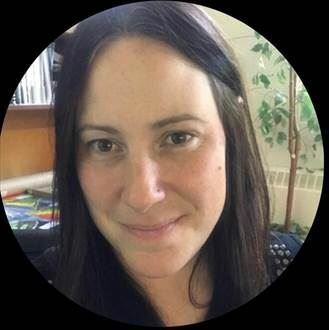 On behalf of the GANS Board of Directors, we would like to announce that Candace MacDonald from the NSCC Applied Geomatics Research Group has stepped up to fill the recently vacant position of 2018-19 GANS President. Candace has been part of AGRG's Coastal Research Team since graduating from COGS in 2010 with an Advanced Diploma in Remote Sensing. GANS welcomes Harrison Ellisas the new Administrative Coordinator – Communications. 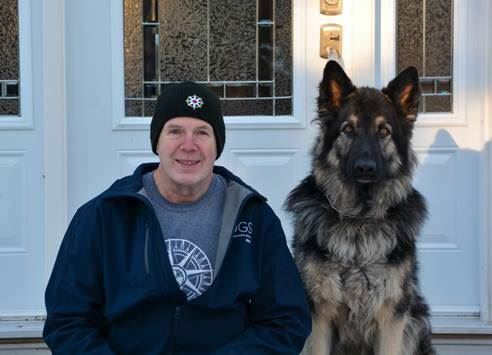 Harrison is a recent BC transplant now living in Halifax. He has a background in non-profit communications and development, and has worked primarily with social service organizations. 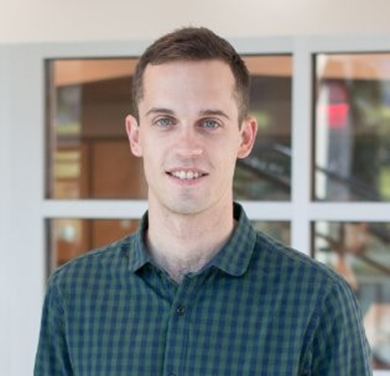 He holds a Master’s Degree in International Public Policy from Wilfrid Laurier University and is looking forward to advancing the geomatics and geospatial industries in Nova Scotia. When not working, he spends his time reading at the central library, running through point pleasant park, and cleaning up after his cat. 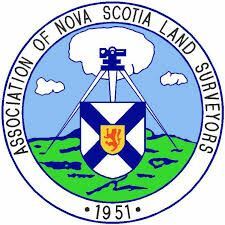 GANS also welcomes Bridget Ajayias an Administrative Support coordinator for Geomatics Association of Nova Scotia. Technologically savvy and an early adopter, she brings to the team a wealth of experience in customer service, accounting and administrative support. She works as a customer service representative for Teleperformance Canada. Prior to that, she worked as an Accountant/Administrative support for Chrisma Day care in Nigeria. 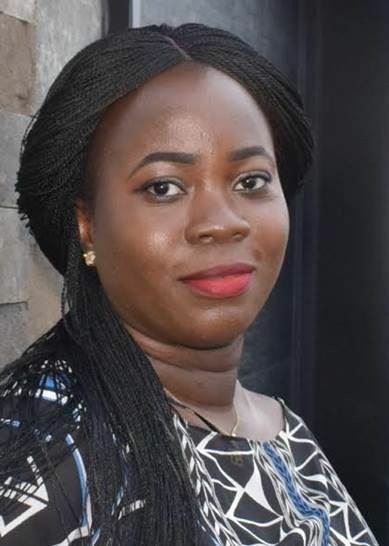 She has a Bachelor of Science degree in Accounting and a Master’s degree in Business Administration, specialized in Finance both from Nigeria. Nova Scotia teacher with a passion for human geography helps shape the next generation of educators John Trites , the former Atlantic representative for the Canadian Geographic Education executive committee, honed his craft as a geography teacher at Horton High School in Wolfville, N.S. After 33 years in the public school system, Trites moved on to a different role, mentoring the next generation of educators. For about a decade now, he has been teaching geography methods to pre-service teachers at Acadia University. Trites has also been teaching educators about advanced placement human geography, a subject close to his heart, for the College Board of the United States. In 2000, The Royal Canadian Geographical Society recognized Trites’ lifelong commitment to geography education with the Geographic Literacy Award. It is time to renew your memberships and sponsorships if you have not done so already. 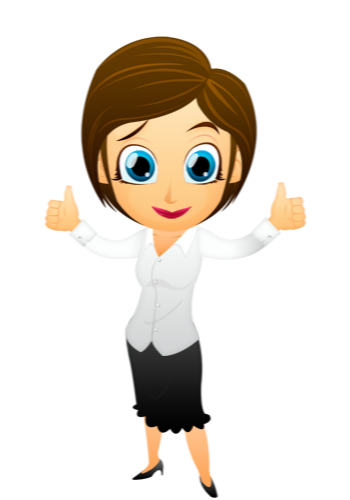 If you have any questions or need an invoice created then let us know. 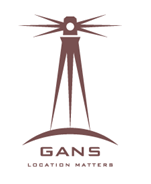 GANS Board of Directors is composed of members from various backgrounds (Government, Academia & Industry) dedicated to help the organization be the leading voice for geomatics sector in Nova Scotia. Serving on the Association's Board of Directors is an extraordinary opportunity for an individual who is passionate about Nova Scotia's geospatial community. We Need Your help! GANS is looking for members to join the Board of Directors as well as the various GANS Working Groups. Nominate yourself or some one else for GANS President, Vice President, or a Board Director. 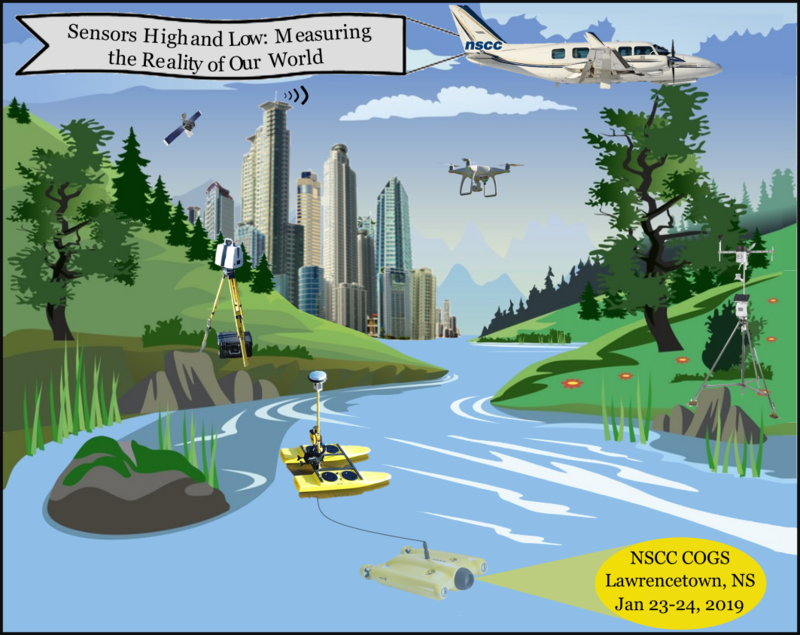 The Nova Scotia Community College (NSCC) hosted its third annual winter conference at the Centre of Geographic Sciences (COGS) in Lawrencetown from January 22nd - 24th. We are pleased to announce that nominations for the GANS Dave Keefe Award of Distinction is now open. Nomination forms are available on the GANS website - download here. Geospatial Jobs in Nova Scotia - https://gans.ca/Nova-Scotia-GIS-and-Geomatics-Jobs.html Did you know that any GANS member or sponsor can post jobs here (for free)? you simply need to login to the GANS site ... and we also maintain a list of employment resources to help students and those looking for the next move in their career. GANS Members & Sponsors only section https://gans.ca/members-sponsors A section containing info related to membership and sponsorship, GANS Board of Directors, and working groups. Did you know that there is also a members directory in this section, accessible to all members? We encourage everyone to Follow us on Twitter and to Like our FaceBook Page as we use these social networks to help spread information throughout the geospatial community, and this works much better when more people get involved. GANS is pleased to announce that nominations for the GANS Dave Keefe Award of Distinction is now open. Candace has been part of AGRG's Coastal Research Team since graduating from COGS in 2010 with an Advanced Diploma in Remote Sensing. She is an expert in complex raster and spatial GIS analysis, and uses the remotely acquired data she and other members of the Coastal Research Team collect using a wide range of high-tech equipment such as a shallow water bathymetric lidar system, a 3D mobile mapping lidar unit, a multibeam echosounder, and several drones for multispectral aerial photography. 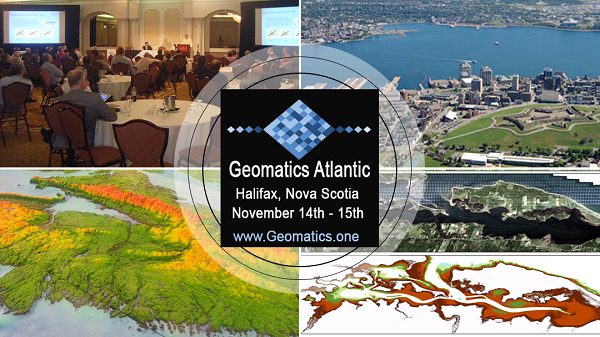 LESS THAN FIVE WEEKS UNTIL GEOMATICS ATLANTIC CONFERENCE! Below is a little information on the upcoming Geomatics Atlantic Conference including speakers, agenda, and more. The mission consists of three identical C-band SAR satellites flying in a constellation which will provide complete coverage of Canada's land and oceans offering an average daily visit, as well as a potential daily access to 90% of any location on the globe. The main objective of the RADARSAT Constellation Mission is on meeting Government of Canada User Department's needs and requirements in Core Use Areas such as Maritime Surveillance, Disaster Management, Ecosystem Monitoring and Northern Development. 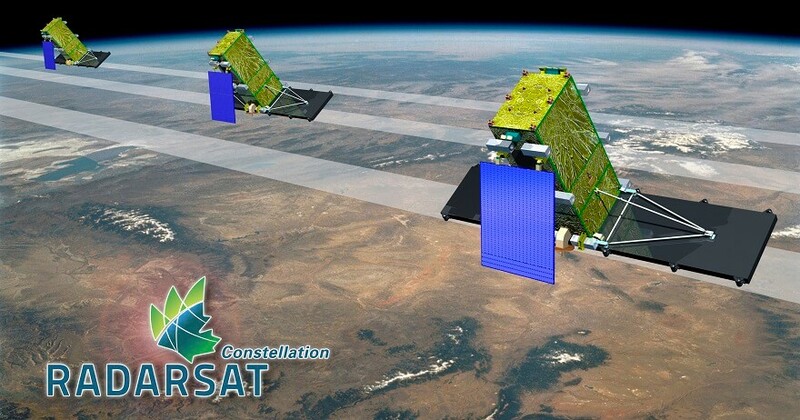 The RADARSAT Constellation Mission is currently under construction with satellite launches planned for 2018. 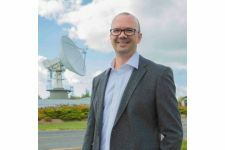 This presentation will describe the overall RADARSAT Constellation Mission system, the space and ground segments, provide an overall project status and discuss activities surrounding Canadian Government user's operational readiness. 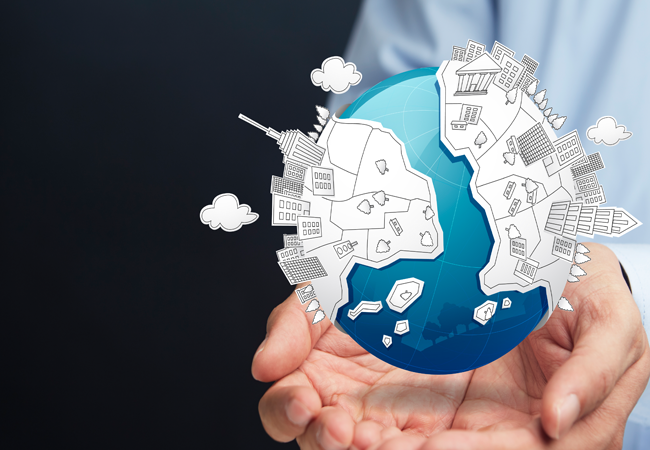 The Canada Forum will provide a platform for all stakeholders to increase collaboration with a focus on Canada's requirements for sharing geospatial data and information, capacity building, innovation, outreach, industry business development, and others. 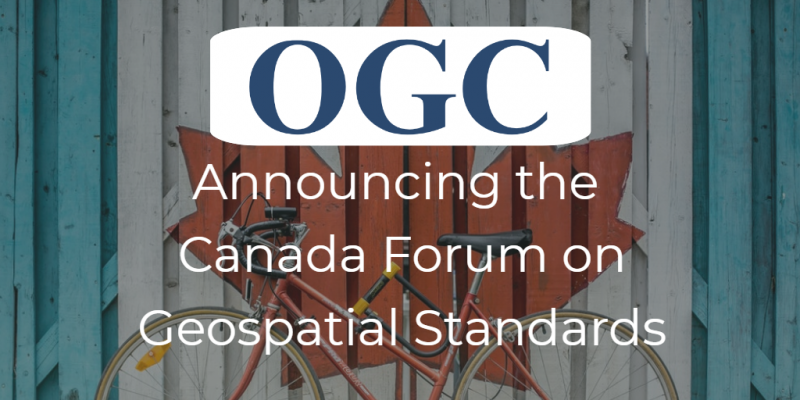 The forum is also intended to provide a venue for the community to improve the level of Canadian influence in the OGC geospatial standards process and related standards partners (e.g. ISO, IHO, GEO, UN-GGIM, W3C, CGSB). Dr. Dividino recently left the Institute for Big Data Analytics at Dalhousie University where she researched how to better support the current and future information needs of naval decision makers aboard Royal Canadian Navy vessels to join a Halifax-based start-up - Global Spatial Technology Solutions. 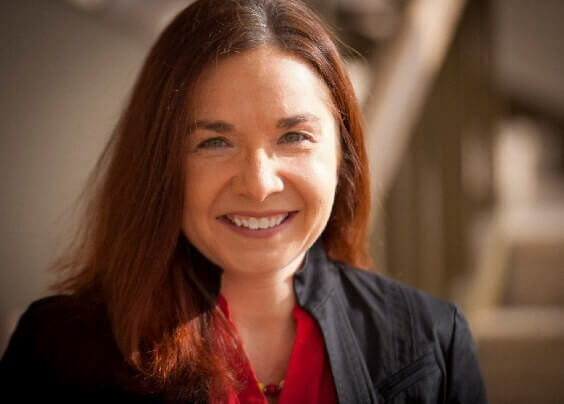 Dr. Renata Dividino leads the semantic Big Data integration to boost the machine learning model accuracy. Machine learning algorithms aim to make sense out of noisy data to generate data-driven insights. 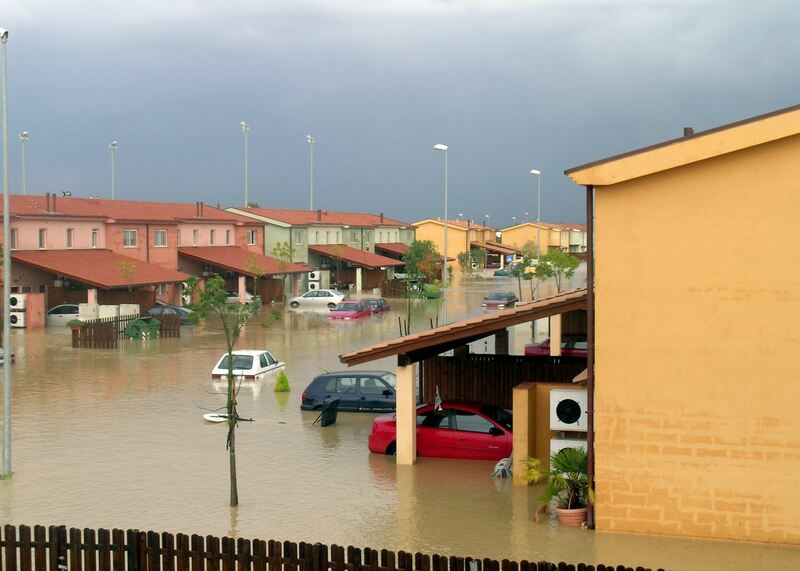 These algorithms, often called smart algorithms, are first given access to real-world examples of a huge data set, and then are set to detect patterns (or 'similar data') in other datasets in order to predict different events. As expected, the algorithms are only as good as the data behind them. 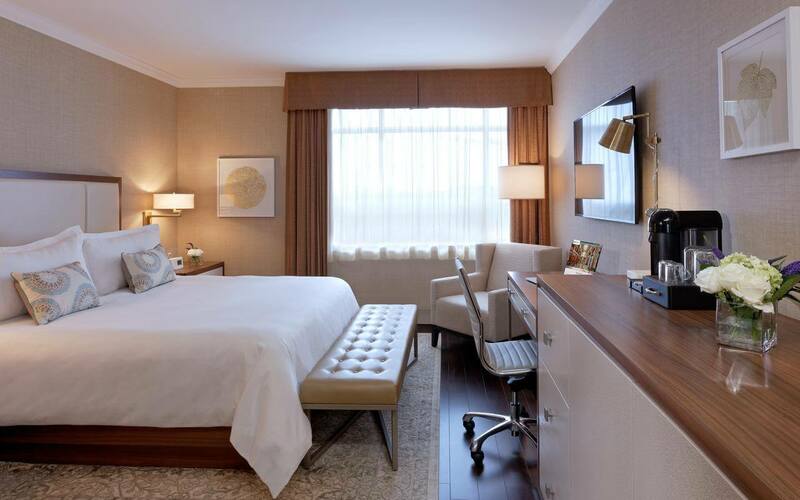 The newly renovated, Lord Nelson Hotel & Suites is pleased to welcome Geomatics Atlantic 2018 delegates to Halifax and are offering a block of Classic Guestrooms at a special group rate of $139.00 per day based on single or double occupancy, plus 2% Levy and 15% HST tax. 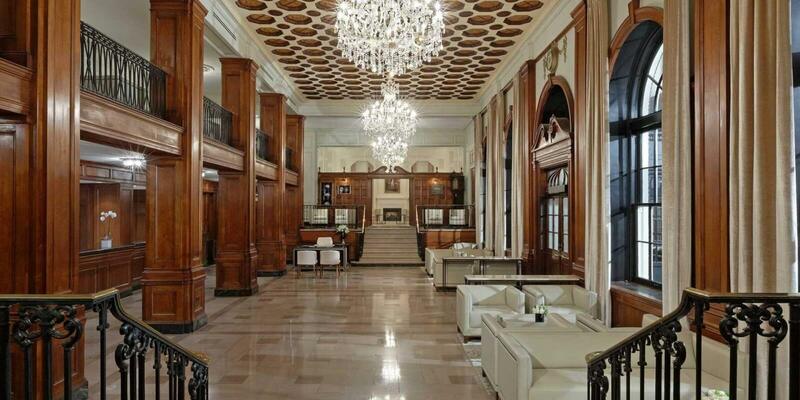 Includes complimentary Internet and local/toll free calls. 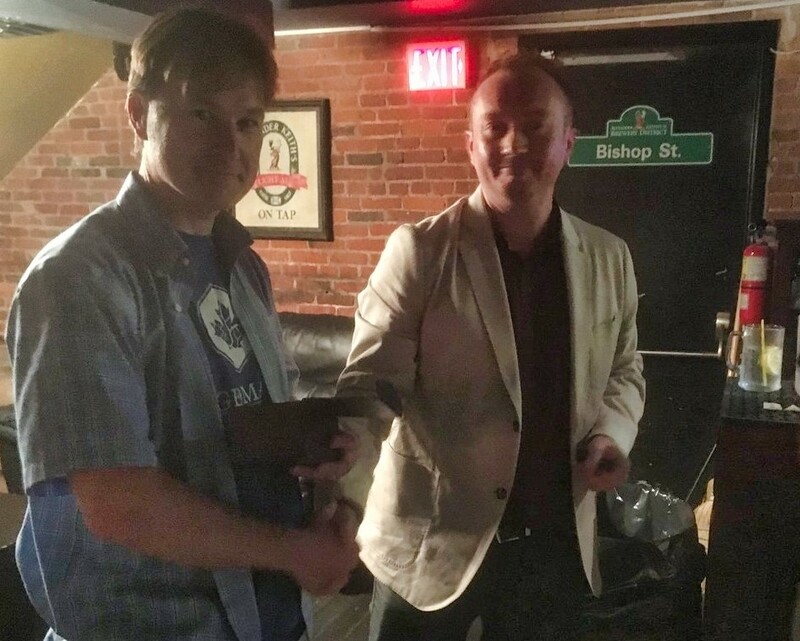 Last week at the Halifax Back to School Social, Jonathan Murphy of GoGeoomatics presented Leadership Awards to GANS members, Jackie Edwards and Ted MacKinnon, for their continuous dedication and support to help ensure that the geospatial community thrives in Nova Scotia. "GoGeomatics Back to School Socials and Monthly Meetups are what make GoGeomatics more than just a magazine, job board or event calendar. Without our team of committed volunteers, these socials would be impossible. GoGeomatics could never have achieved the Canada-wide reach that we now have (with meetup groups in 15 cities) without the hard work of our group leaders. This award recognizes group leaders who have shown outstanding dedication in organizing and promoting their groups throughout the year. "This award honors a volunteer who not only organizes, promotes, and successfully leads their group throughout the year, but also acts as a mentor and influencer within the Canadian Geomatics Sector. This individual has contributed more time and resources to the success of GoGeomatics than any other volunteer, and they are an example of an dynamic professional who is helping the Canadian geospatial community reach its fullest potential.